What would be a summer without the time for aperitif? 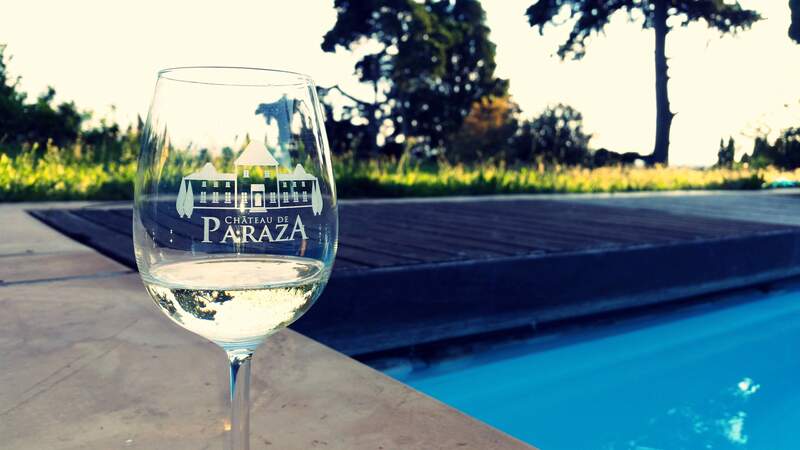 The Château de Paraza is pleased to introduce you its new collection of sparkling wines: Les Bulles de Paraza. 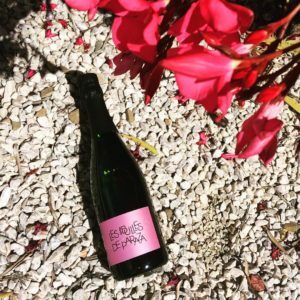 A glass of Blanquette – Les Petites Bulles – ou de Crémant de Limoux – Les Bulles is what you need to complete your dolce vita lifestyle. Come and taste these fresh new sparkling wines at the bar, with a plate of hams or cheese. An irresistible gourmet temptation! 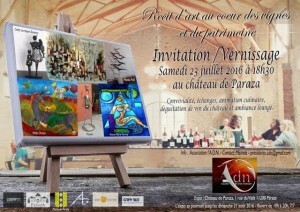 On Saturday 23rd of July, the Galerie l’A.D.N & the Château de Paraza are very pleased to invite you for the opening of a great Art exhibit staring 6 artists, painters and sculptors, coming from Occitanie. During the night, enjoy some wine tasting, gastronomic animation, jazz music, good company… everything to charm your senses. Wines highly rated by the Wine Spectator! Let’s start the 2016 grape harvest!